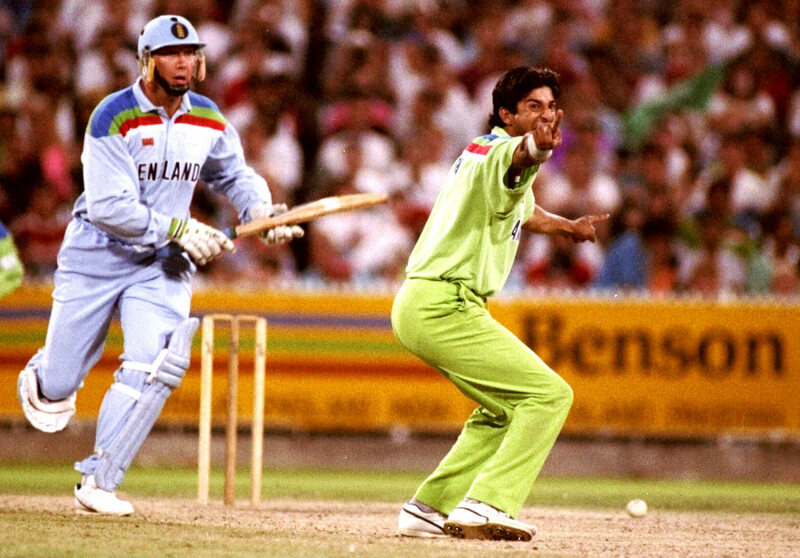 Wasim Akram’s unparalleled performance in the World cup Finals of 1992 where the team took the cup with the sheer courage and firm belief of Akram who took 3 critical wickets and also scored a quick 33 against the team of England. The spectacular performance of Mohammed Kaif and Yuvraj Singh at the Nat West final in Lords where he stood resolute and scored 87 from 109 balls and shook the stadium with an impressive performance. In 2011 when Ireland’s Kevin O Brien scored a mind blowing 113 runs from 63 balls and took his team to a compelling 3 wicket victory against England, who had scored a formidable 327 runs. 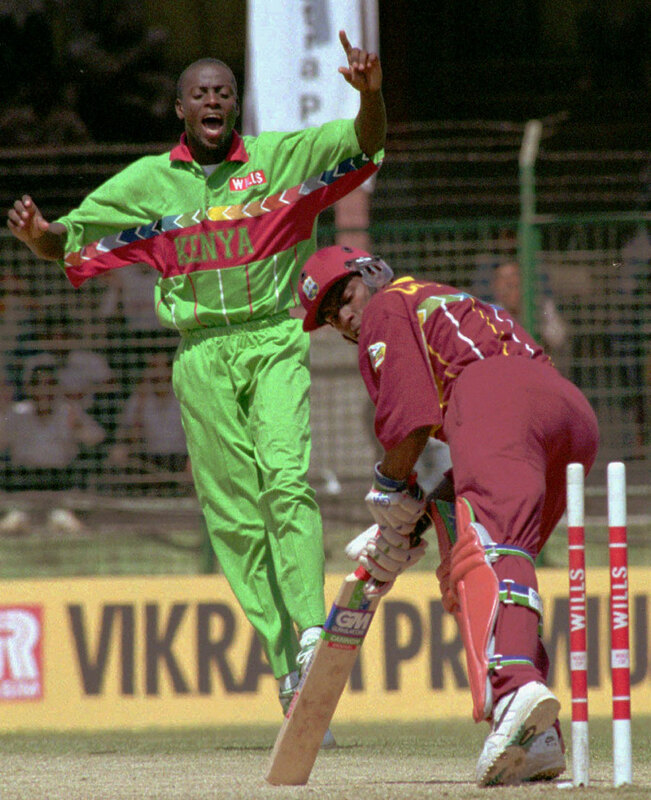 Kenya who celebrated their first ever ODI victory when Maurice Odumbe tore apart the West Indies team who were chasing a small score of 166, when the off spinner took 3 wickets in 15 runs and tore apart the champions at 93 runs. The first ever ODI made by the first little master, Sunil Gavaskar who scored a memorable 103 runs off 88 balls in spite of his ill health and steered the team to victory by chasing 221 runs in 32.1 overs. Ashish Nehra’s brutal attack on England in 2003 World cup where he took sweeping 6 wickets for a mere 23 runs despite of his swollen ankle. And it is still one of the best performances by any Indian at the World Cup. Dhoni’s stunning batting at Jaipur where he scored a neat 183 runs smashing 15 fours and 10 sixes and single handedly led the team to victory chasing 299 runs against the Lankans. Ijaz Ahmed and his winning stroke scored a spectacular 139 not out off 84 balls and chased the target of 217 runs in 26.1 overs with one wicket to spare in Lahore against India. 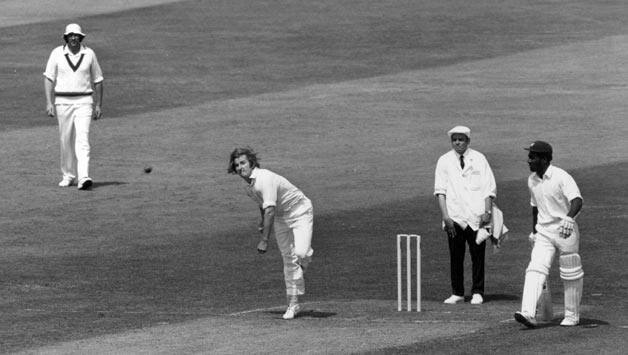 Gary Gilmour’s spark still burns with his exemplary performance at the 1975 World Cup where he rose from his ashes just like the phoenix, took 6 wickets for 14 runs, and got the English dismissed for a meagre score of 93 runs. And the spark does not end there, he also scored a gritty 28 runs when the Aussies fell back on the chase. 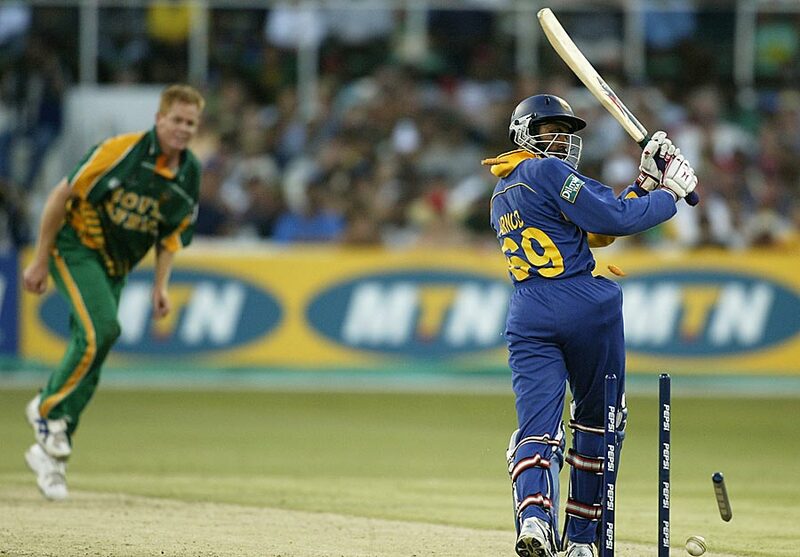 And last but not the least was Lance Klusener’s thundering performance, which had the Sri Lankans scrambling home with his gritty 45 runs in 52 balls that took the score to a decent 199 runs, when the team was swinging with a weak score of 122/8, and it did not end there because he also went on and took 3 wicket for 21 runs and saved the match. There are definitely more so share your heroes with us and let us keep adding to this list.